Fox Run Regional Park is a pretty park located in the northern part of the Black Forest of El Paso County. The park has many recreational facilities including a trail system in the Fallen Timbers Wilderness Area. 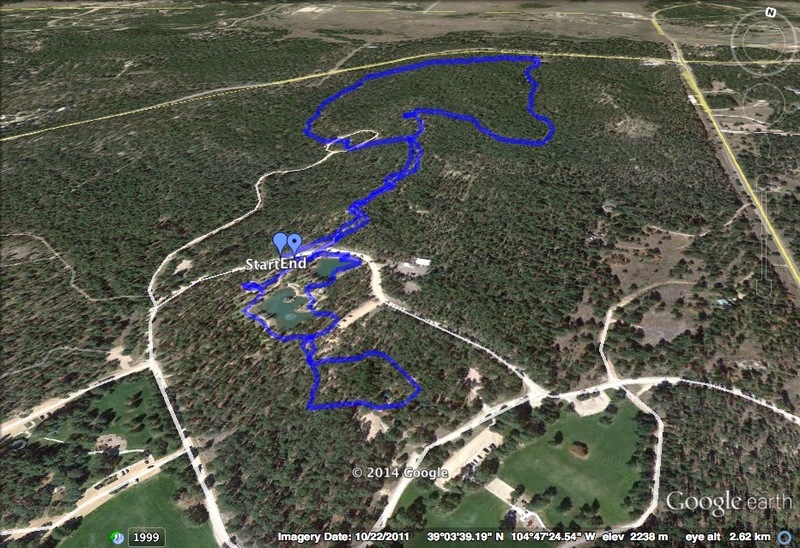 There is a double loop trail in the northern section of the park and a trail in the eastern section as well. This hike follows the northern loop.